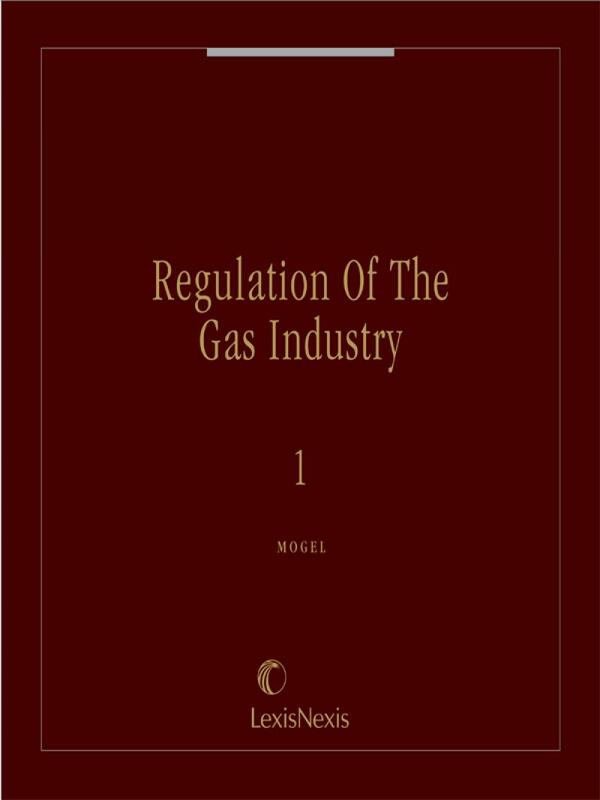 This vital work for gas industry officials, attorneys,regulators and administrators. 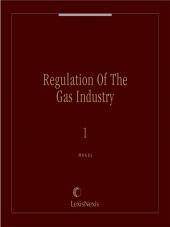 • the impact of the electric utility industry restructuring on the natural gas industry.  5 Volumes; Looseleaf; Annually updated and revised. William A. Mogel, Esq., focuses his legal and consulting practice on energy. He has extensive experience with federal and state issues affecting the electric and natural gas industries. 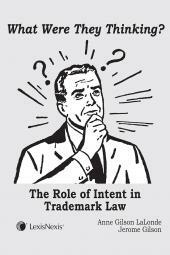 He regularly represents clients before FERC, state regulatory commissions and courts. In addition to his legal practice, Mr. Mogel has served as an expert witness. 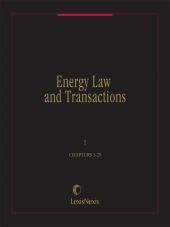 Mr. Mogel founded and currently serves as Editor-in-Chief Emeritus of the Energy Law Journal. He is also a Director of the Foundation of the Energy Law Journal, a co-editor of Energy Law and Transactions, and the editor of Regulation of the Gas Industry, both published by LexisNexis Matthew Bender. Mr. Mogel has had published books and numerous law review articles, magazine articles and book reviews on a broad range of energy issues. His writings have been cited as authority by the U.S. Supreme Court and the Court of Appeals. Mr. Mogel is listed in the Energy Who's Who Directory. He also has served on the Board of Trustees of Hobart College, his alma mater. Prior to entering private practice, Mr. Mogel was a captain in the U.S. Army and a trial attorney in the Civil Division of the Department of Justice.